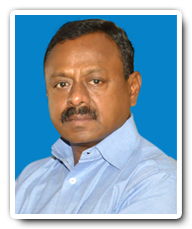 Shri C.Sundarapandian , founder Chairman of the college, hails from a reputed Pattukkottai family with a hoary tradition. He is a Commerce graduate. 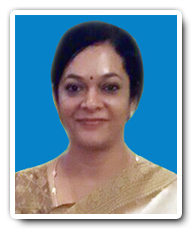 His wife Smt.S.SangavaiSundarapandian MBA., functions as secretary of the college. With regard to social activities, he is a renowned Philanthropist. Though originally he was a fleet operator by profession, he has now diversified his activities to different fields of business and manages all his affairs from Thanjavur.